Green Baby Bargains: Pozimals - 50% off! 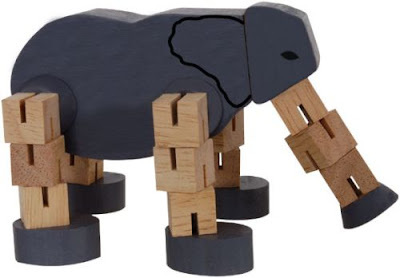 Strike a pose with these delightfully fun, irrestible pose-able wooden animals. Throw one in a purse or stroller to quell "fidgety" situations. Another great stocking stuffer!